Customer service, patience and diligence are some of the attributes that set Bill apart as a REALTOR®. 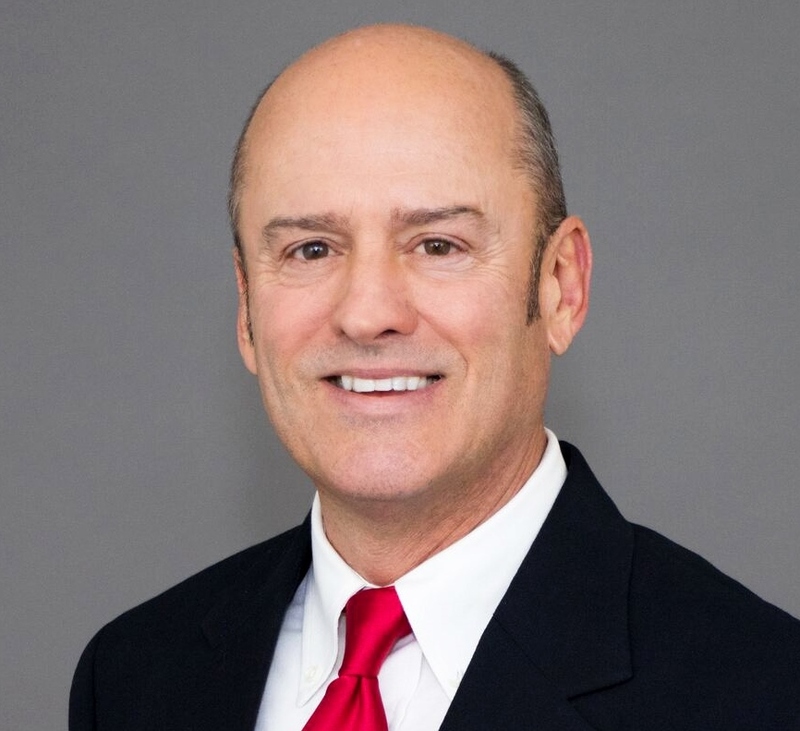 With a strong focus on client service and satisfaction lending to his success, Bill prides himself in being fair and honest both professionally and personally. Bill understands the importance and extent of a real estate purchase, professionally managing all aspects of the transaction. Fostered by more than 10 years as a Realtor®, Bill lends his knowledge to his clients to make the process as simple as possible. Bill is a member of the National Association of Realtors® (NAR), Arizona Association of Realtors® and the Phoenix Association of Realtors®. Adding to his motivation and customer service, Bill loves where he lives. A lifetime Arizona resident and Phoenix area resident for 33 years, he credits the beautiful desert scenery and mild weather, culture and friendly people as a few of the reasons why it’s a great place to call home. Bill is very energetic in his free time as an outdoor enthusiast, enjoying hiking, mountain biking and spending time with his family. His reputation is built on a widespread foundation of patience and commitment to his clients’, with the ability to instill peace of mind during the process. The distinctive combination of his customer satisfaction initiatives, investment experience and determination to find the perfect fit for his clients,’ prove that Bill is an ideal choice for all of your real estate needs.